During one’s trip, food is important, sometimes, very important. 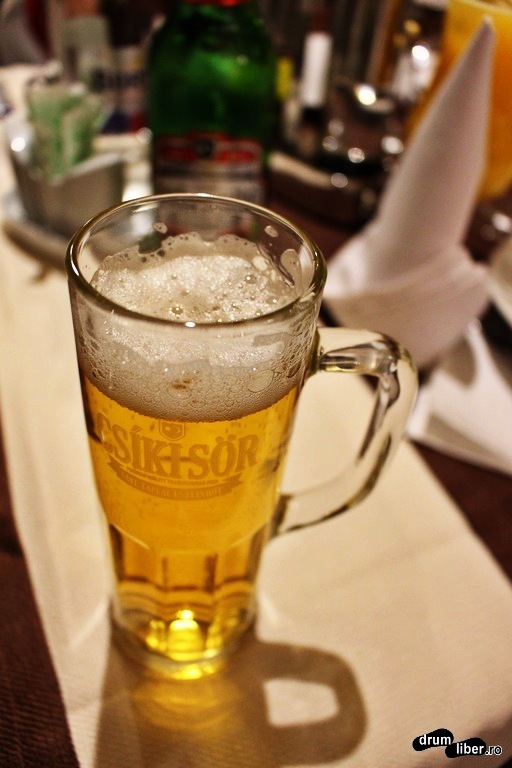 What better way to finish a busy day can you imagine than by having a great evening in a pleasant restaurant, enjoying local or international dishes and a great beer or Romanian wine? Bucharest is one of the towns that has everything one needs. You will see this when we meet, I have no doubt. Romanian typical food is made with meat. We usually like pork and you will find many restaurants serving different kinds of dishes with pork. If you are in Bucharest for the first time, this post if for you. If not, just read and leave us a comment with the food you enjoyed in Bucharest and Romania. We might begin with a starter: some cheese, sausages, onion, maybe a salad. It differs depending on the restaurant. 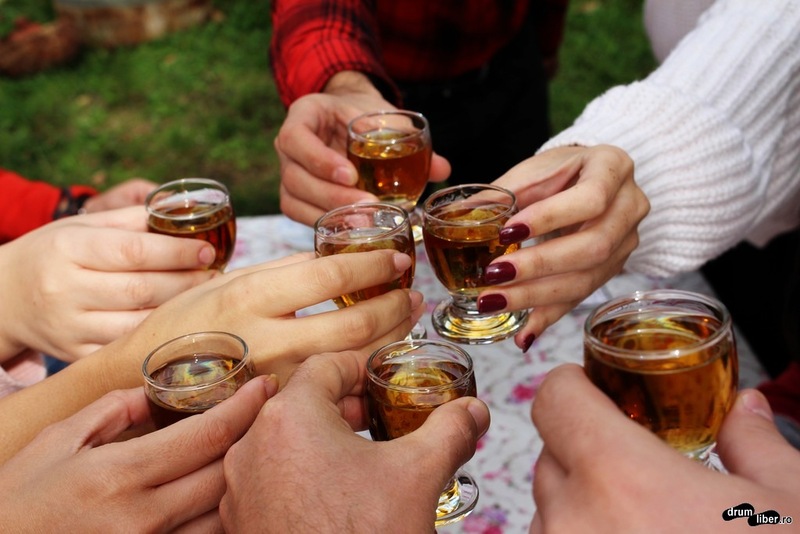 In the country, we would also have a schnapps with “țuică” or “pălincă“. 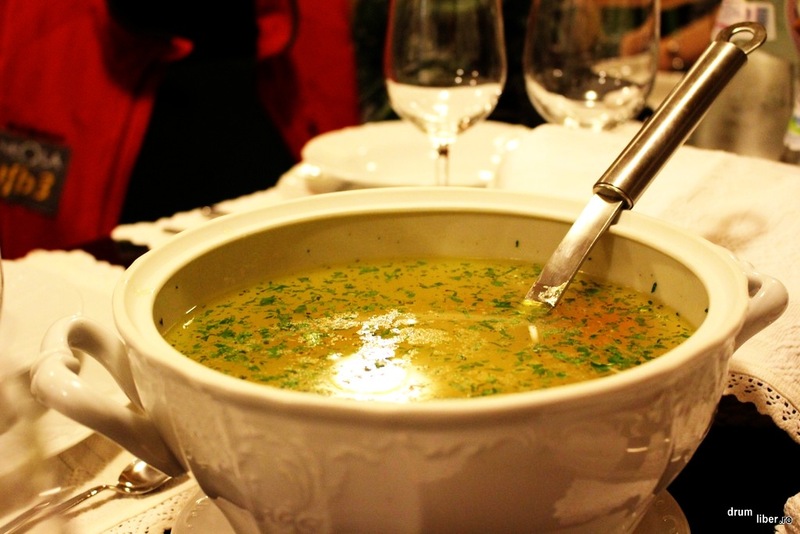 We’d continue with a “ciorbă” or “supă“, the soup. Soups are important for us. They have different names depending on the region or the consistence of the soup. The main course will follow, usually some kind of meat and something like potatoes, rice, vegetables, etc. 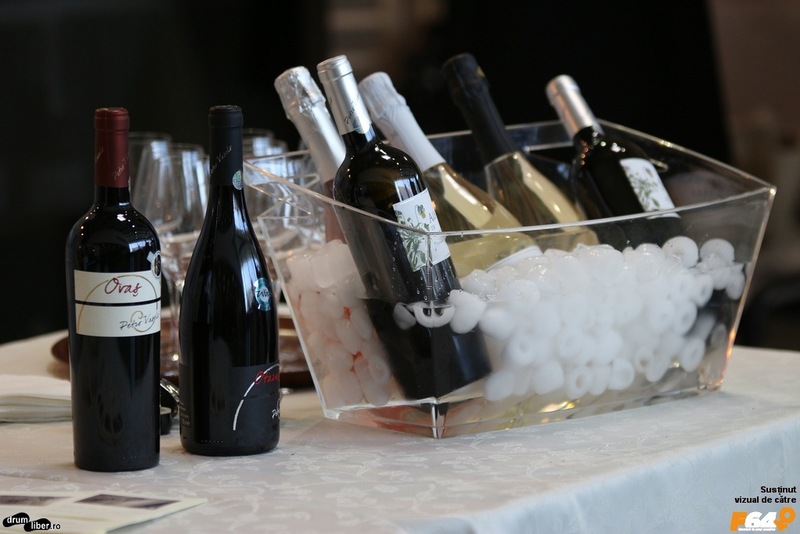 A good wine (we have great wines in Romania, some are extremely appreciated in the whole world; I dare to say we have some of the best wines in the world) or beer should make the food more enjoyable. In the following lines I will tell you only about a few of our delicious, traditional dishes. 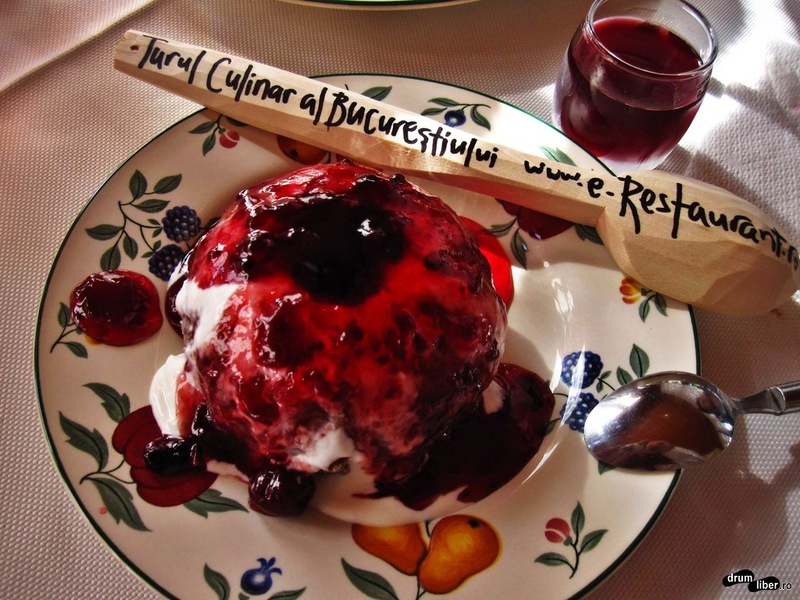 Food in Bucharest: 11 local dishes / drinks. 1. 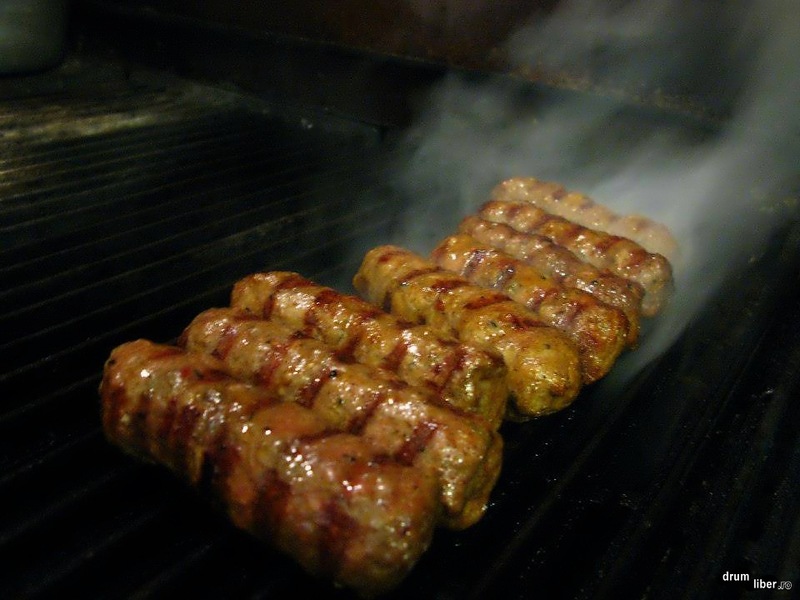 If we are to choose a local dish, you must try the Romanian “mititei” (or “mici“). In our language, “mic” or “mititel” means “small“. It is a dish invented in a restaurant in the Old City Centre about 100 years ago, it is like a sausage without the outer skin. 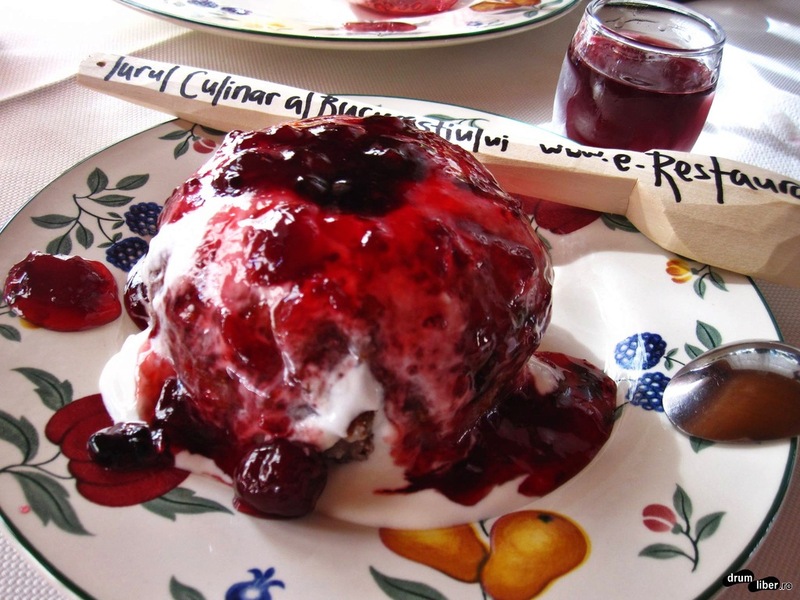 During years, the recipe has evolved and it is one of the things we all like and eat. We are used to serve it together with mustard. Where do I find the best “mititei“? It is a tricky question, taste is not to be discussed. In my experience with tourists, I could see the reactions to some places and I can recommend you to try the ones made at “Casa Doina”. One place that has a long and very good reputation is called “La Cocoșatul” (“cocoșat” means “hunchback”; the old owner was hunched). 2. We really like soups. 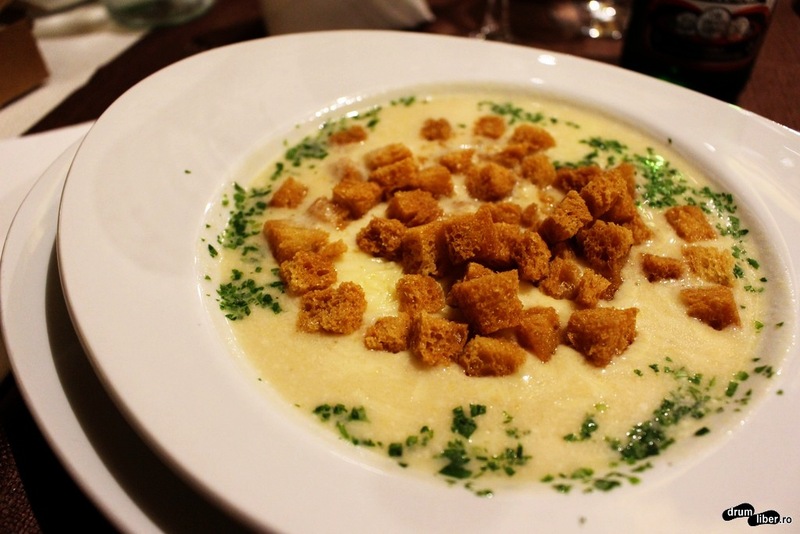 A local famous soup is called “ciorbă de burtă“, in English it is called tripe soup. 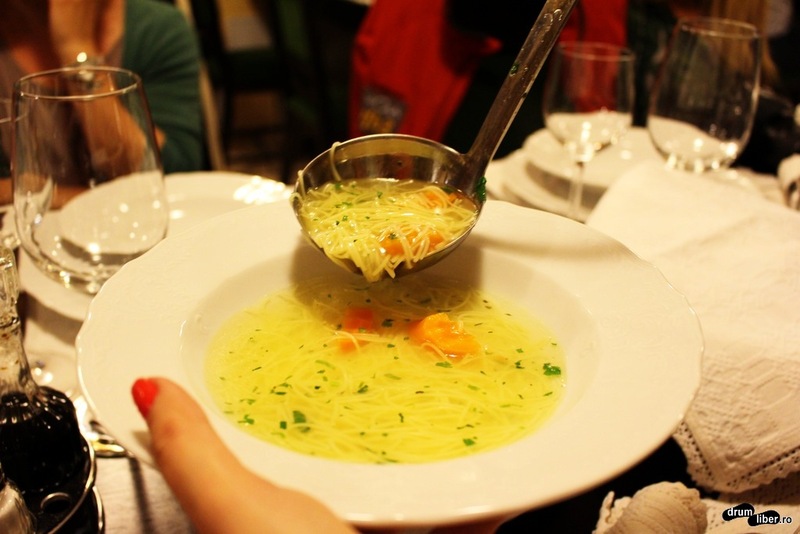 Probably 99% of Romanian restaurants make this consistent soup. 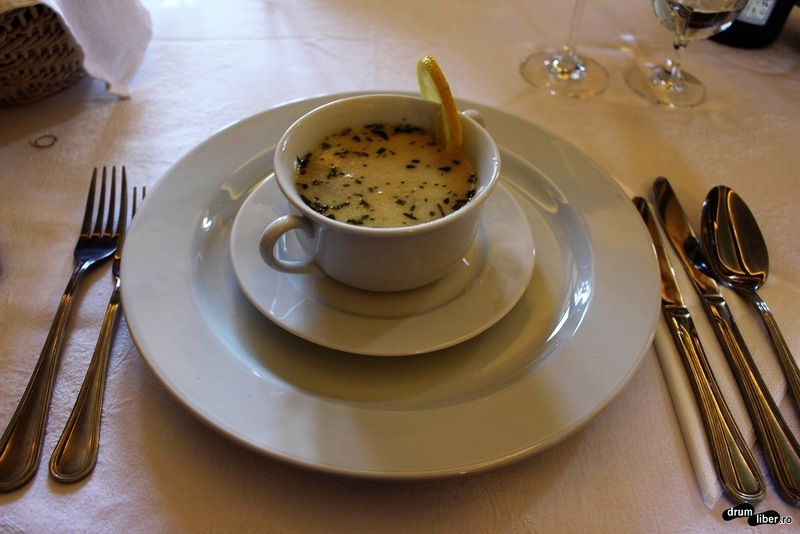 It is one of my favourites, but I am picky when it comes to food, so I have my preferences about the places to eat this special soup. We have many kins of soups, for instance in Banat you will find noodles soup, in Bucovina there is “Soup from Rădăuți“, etc. In Bucharest you can find them all. 3. 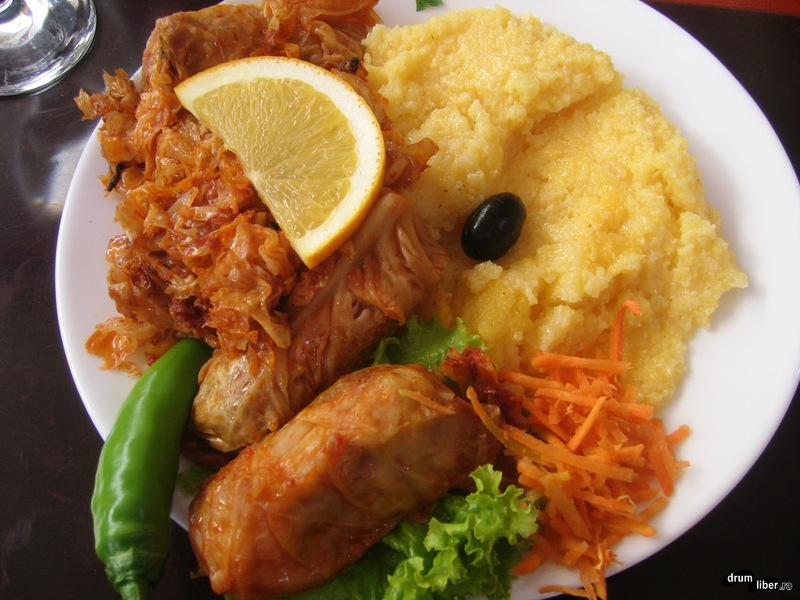 One of the main courses could be with “sarmale” (“sărmăluțe“) (English: “stuffed cabbage” or “force-meat rolls in cabbage leaves”). They were brought to Romania (and all the countries around us) by the Ottomans. They were adapted to our tastes (we eat pork, not so much mutton) and after half a millennia of experience, we have this great dish to please our tongues and souls. Nowadays, every “good Romanian” has “sarmale” for the important celebrations. They can also be made in vine leaves. 4. 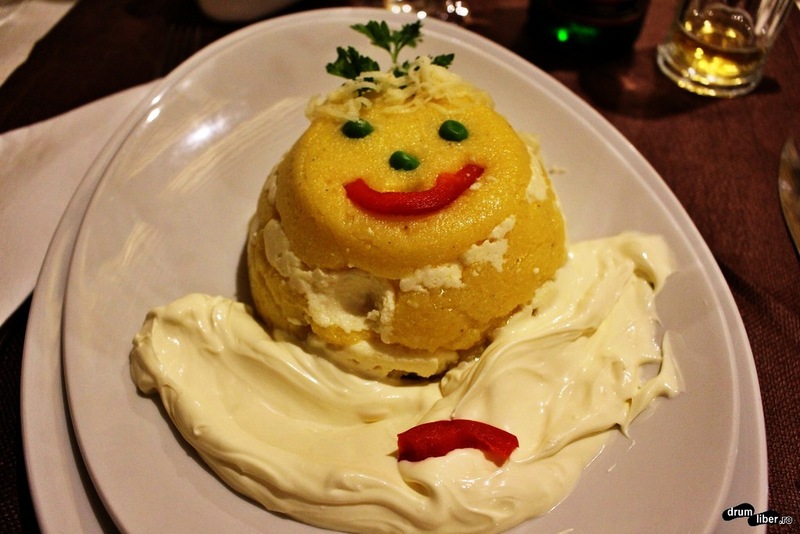 “Mămăligă” is another local dish to have here, you might know it as “polenta“. It is made with corn (maize) flower. It usually comes with cheese and sour cream and it is a good way to have a nice (and also fast) meal. “Sarmale” is usually served with “mămăligă“. 5. There are places to have the traditional “ciolan cu fasole” or “ciolan cu varză“. 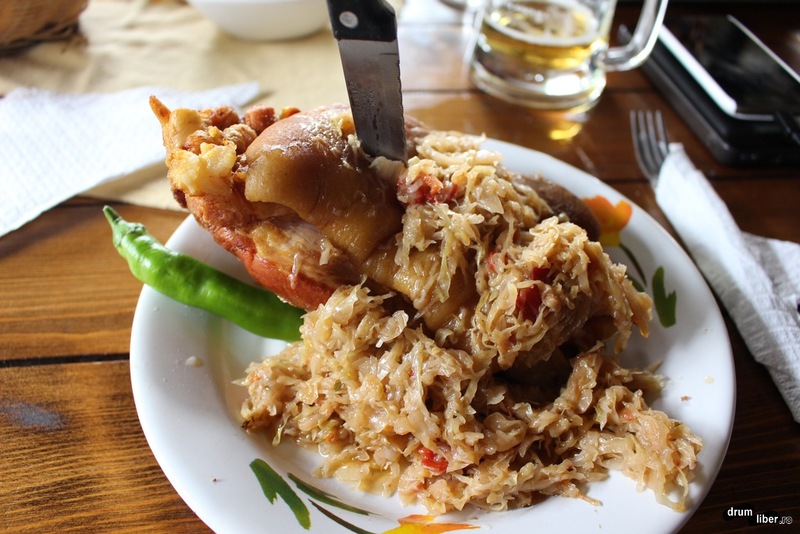 Depending on the restaurant, you might be lucky to get beans or cabbage with a huge pork knuckle (hocks). 6. One meal should not end without a good dessert. 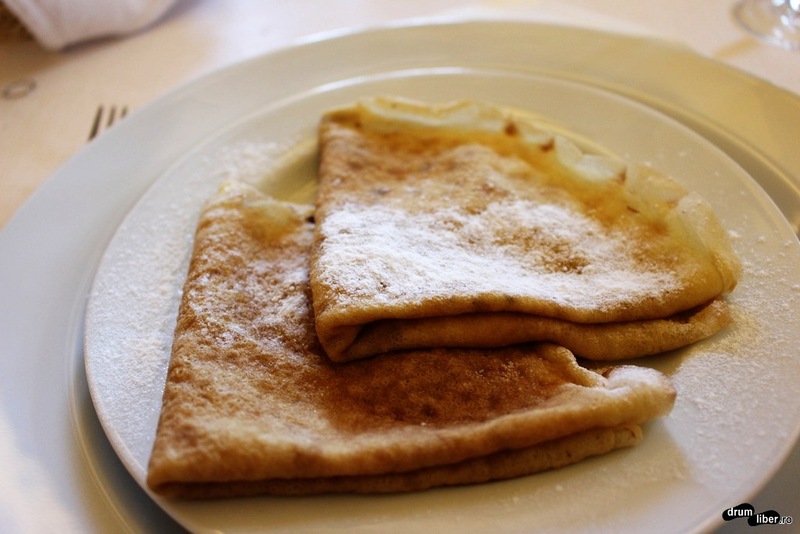 “Clătite” is the name we use for pancakes. 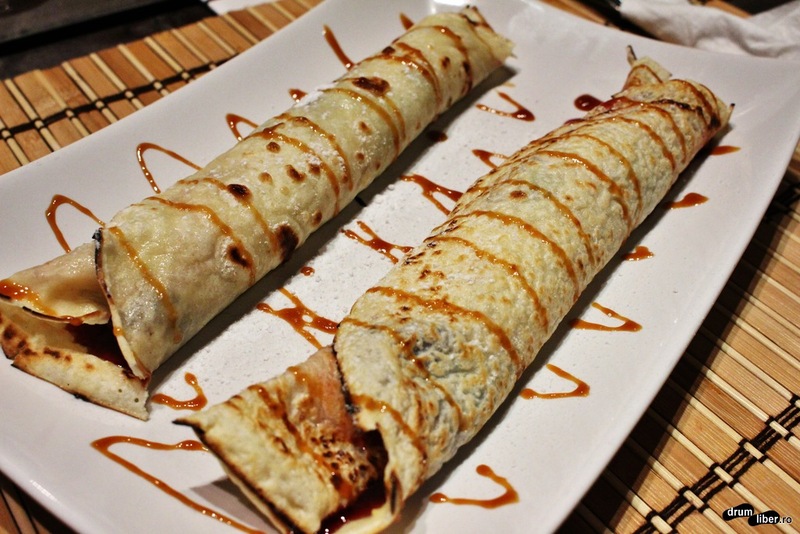 In Romania, they are thin and we often roll them; in the middle we can have cheese & raisins or some kind of marmalade (sour cherries or some variant of berries or whatever; it can even be Finetti/Nutella). 7. 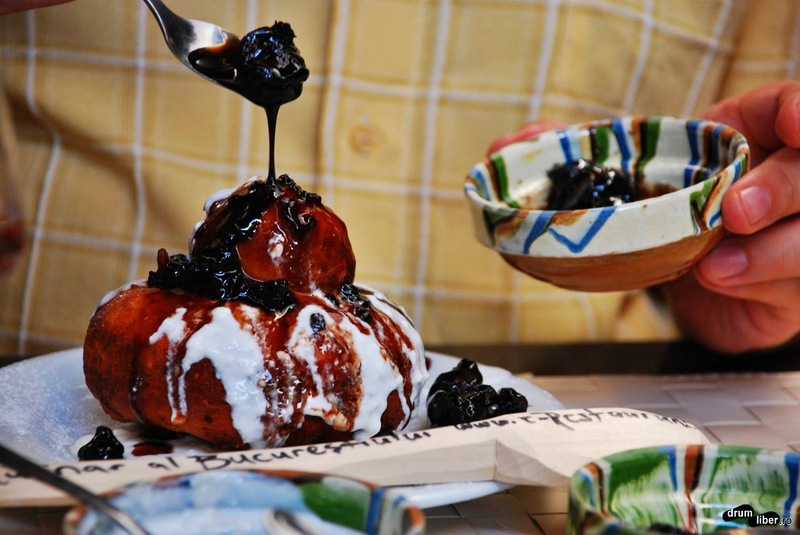 Another very good dessert is called “papanași” (sweet cow cheese dumplings with cream and jam). You should really try this one. Photo source. 8. One of the drinks you will find in Romania and Bucharest is called “limonadă“. 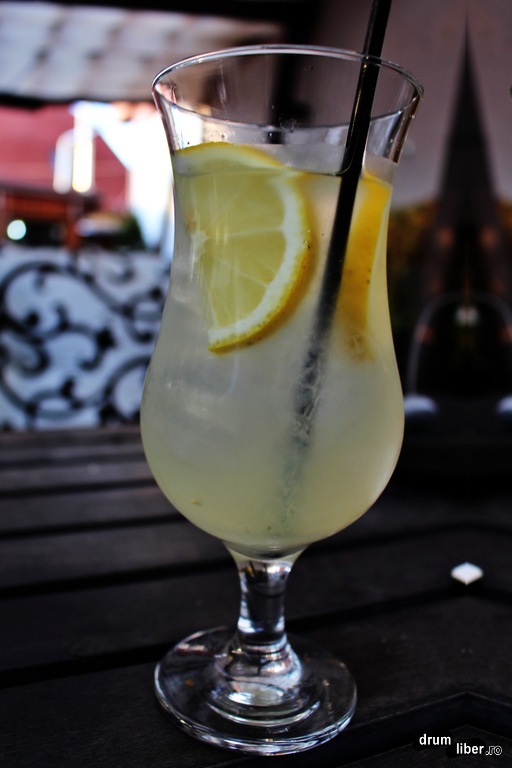 Yes, you guessed it right, it is a fresh lemonade, a very refreshing drink especially during summertime. 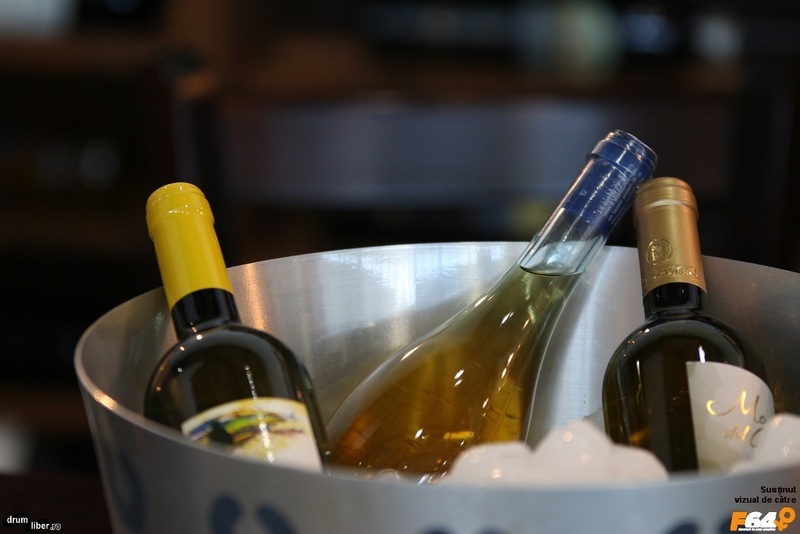 Our wine deserves a whole chapter, I will try to keep it short. 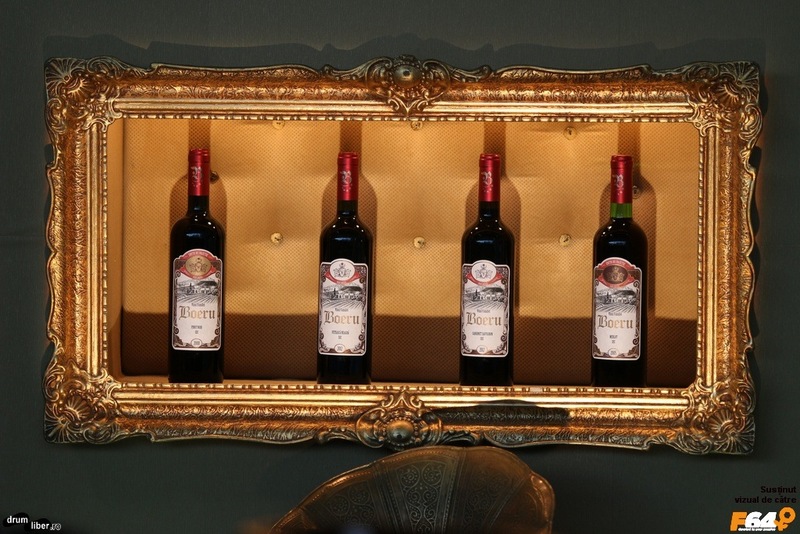 We have a very long tradition in producing wine, a 2000 years tradition. One of our kings is the ancient Dacia (the name of the country 2000 years ago) ordered to have the vineyards burn, as the population became less vigilance. 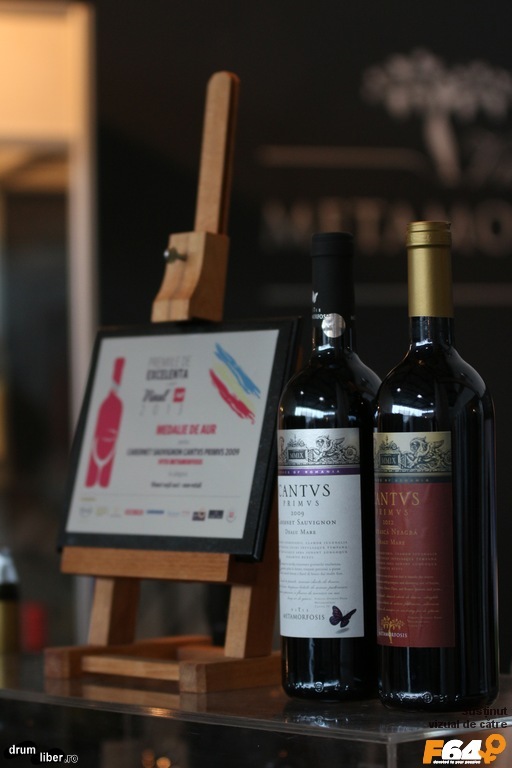 You see, we are used to having wines around us 🙂 “Fetească” is one of the grapes we have been cultivating for the last 2 millennia. 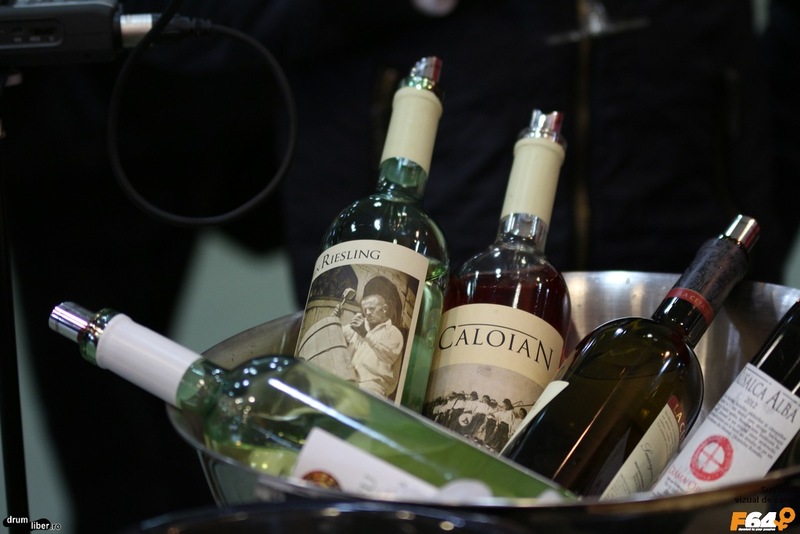 During the communist regime, we produced lots of wine, but not always good wine. 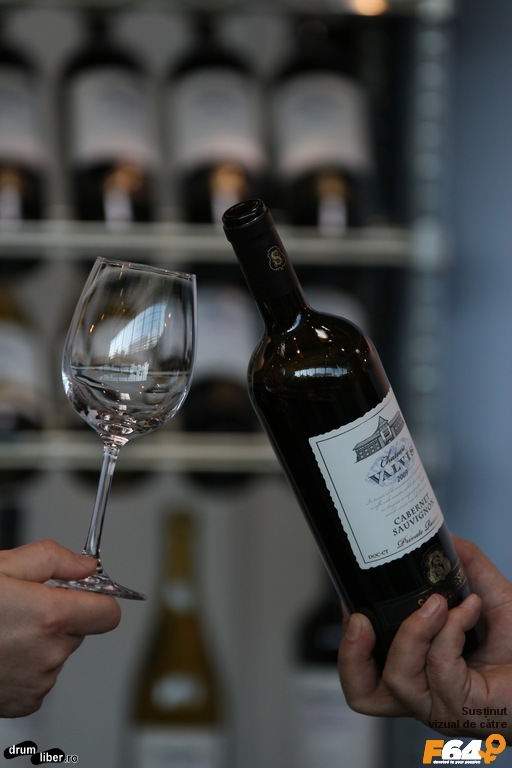 We exported to Russia (USSR) huge quantities and they didn’t need the quality wines we could produce. After the Revolution we had in 1989, many small businesses were started in this field of activity. 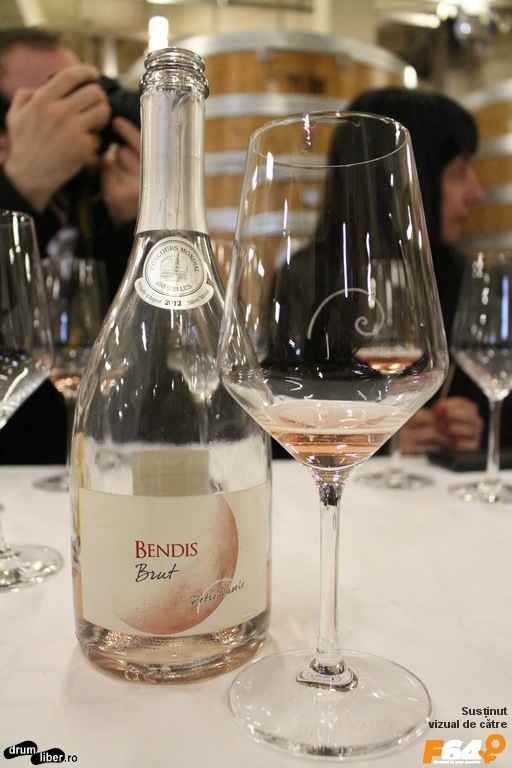 Most wine producers invested lots of money to use modern technology; they increased quality and sometimes changed the grapes in their vineyards. 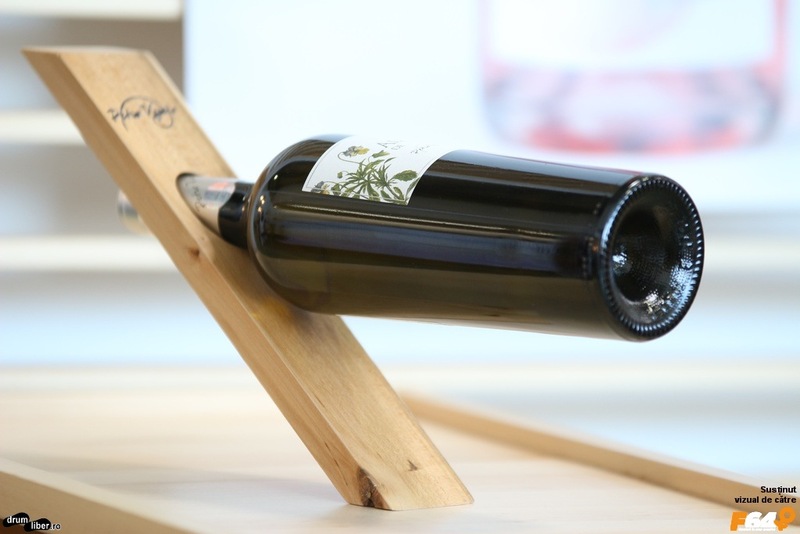 Nowadays, Romanian specialists are quite experienced to create extremely good wines. 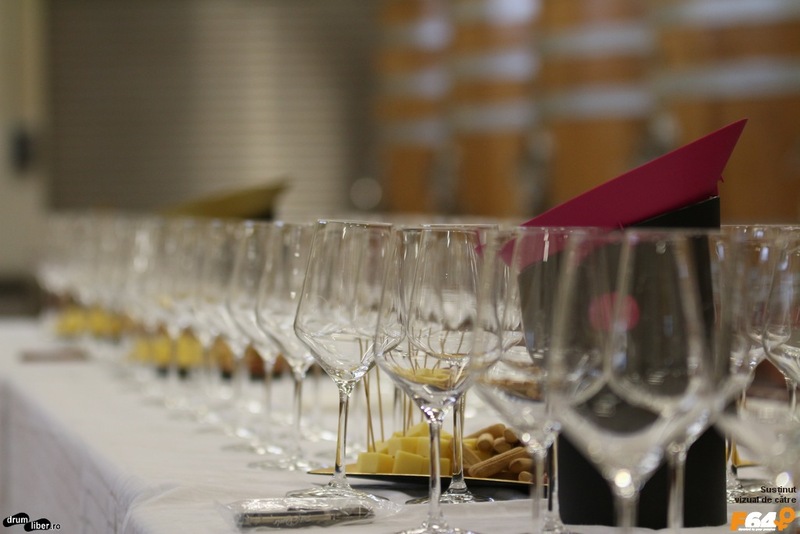 During most (major) International wine contests/competitions, Romanian wines win dozens of gold medals (and Grand Gold medals). 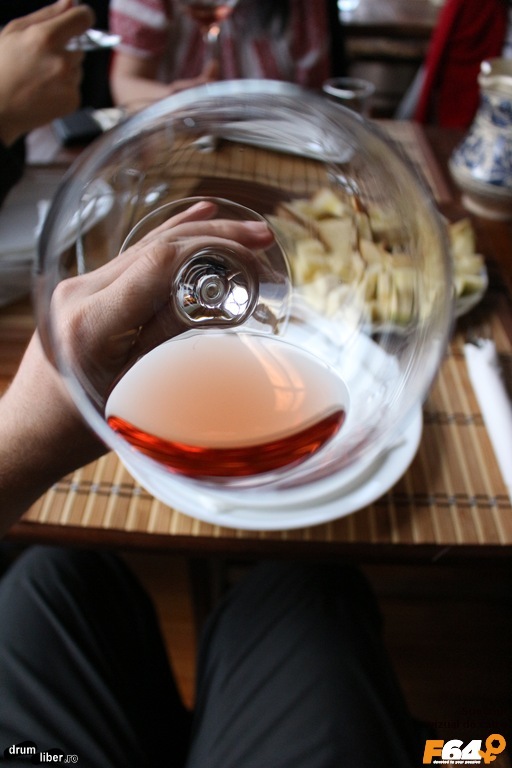 I can say with no hesitation that in Romania you will find some of the best wines in the world. 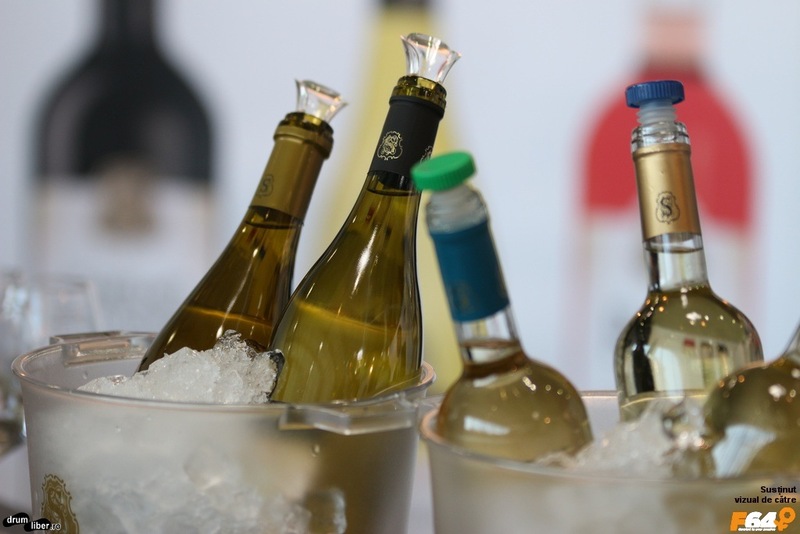 I definitely recommend you to try our great wines, maybe also get one to your country! 10. I already mentioned our brandy, called “țuică” or “pălincă“. It is a distilled alcoholic drink, made of plums, apples, pears, or pretty much everything that can start the fermentation process. 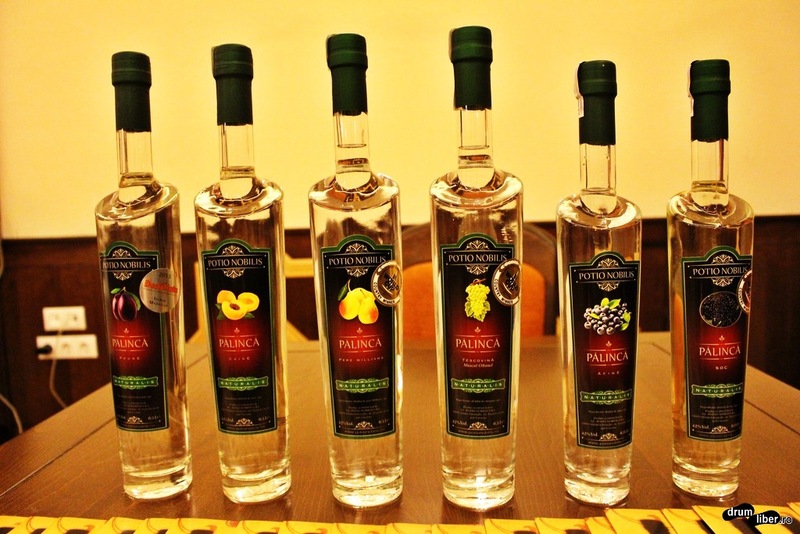 The single distilled one is called “țuică”, the one that is distilled twice is called “pălincă”. The first one is usually less than 37% alcohol, the second one is 40%+. 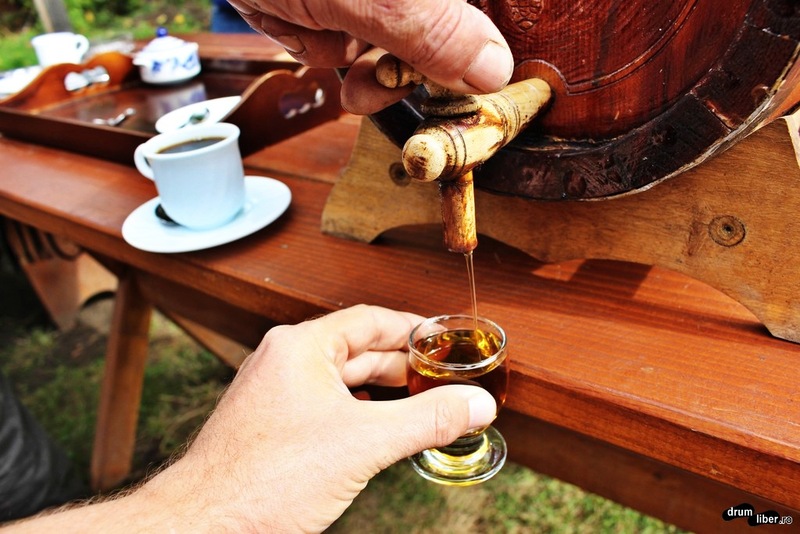 The “pălincă” we produce in the country, in Transylvania and Maramureș, is usually more than 50% alcohol. 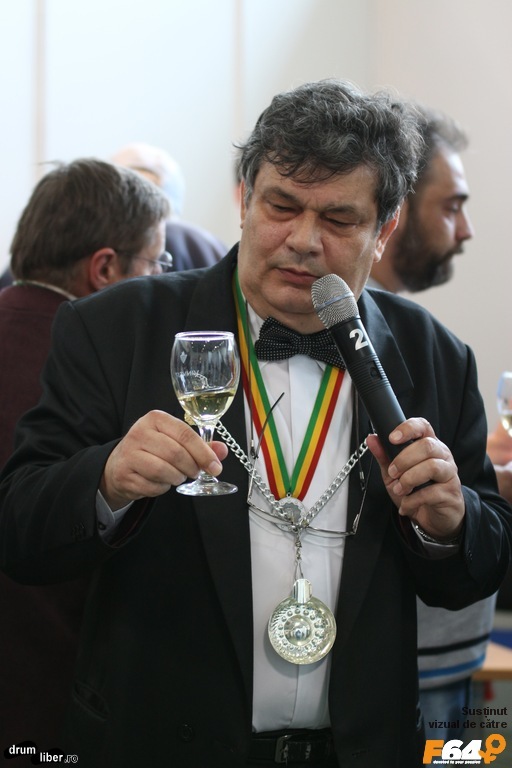 We have some high quality “pălincă” producers, I got to know one of them and I am proud to have tested many of his brandies, some even received prestigious international prizes. 11. But, don’t forget, we mostly like beer or wine. 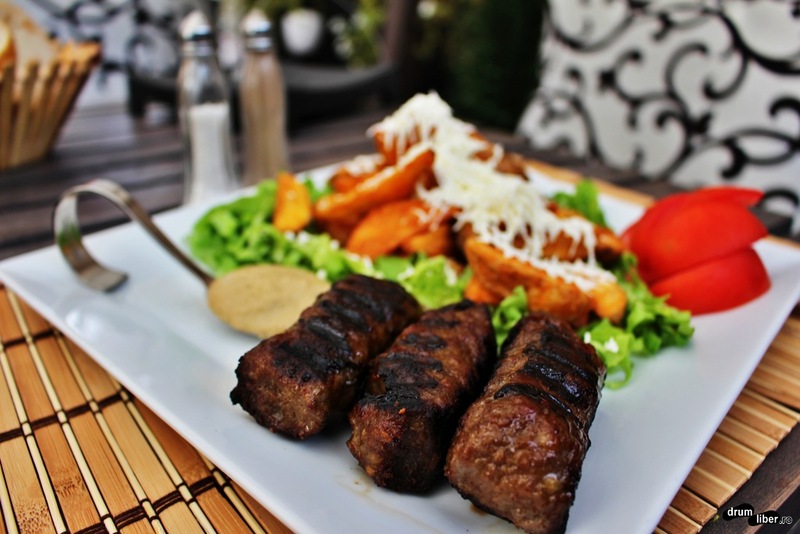 In Bucharest you can find all kinds of restaurants: cheap, good, very good restaurants. If I go to some country, I like having local food, so in Bucharest you can choose from a dozen traditional Romanian restaurants. Some of them are located in old historical buildings, some have short live folk music or folk dances shows during evenings. Beside the Romanian traditional restaurants, we have many international restaurants. You will be well fed, no matter if you prefer Italian, Chinese, Indian or Greek food. Or whatever, we probably have it. Do you have any other Romanian dish to add here? I’d like to hear your thoughts! 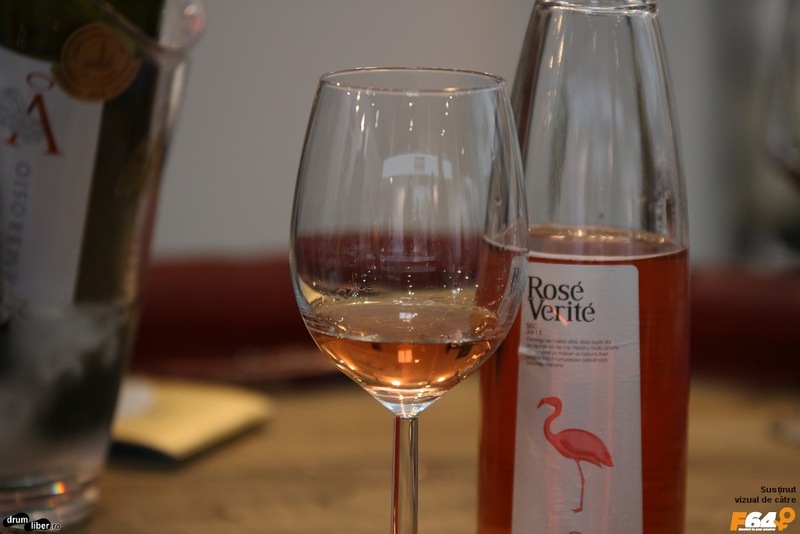 In the end, I do hope you will allow us to surprise you with great food, beer or very good wines. Come to Romania, come to Bucharest! Im going to Bucharest this week and was wondering if you could recommend a good local restaurant. 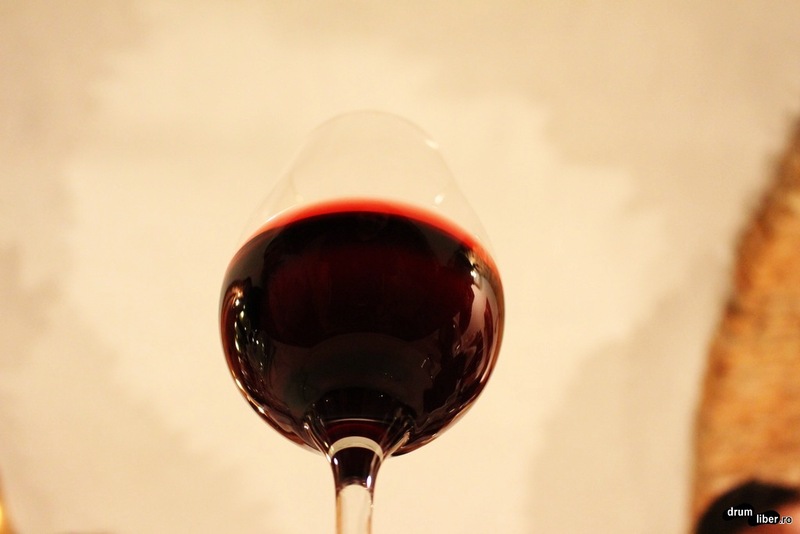 Also maybe a certain type of red/white wine that you find enjoyable. Hi there! 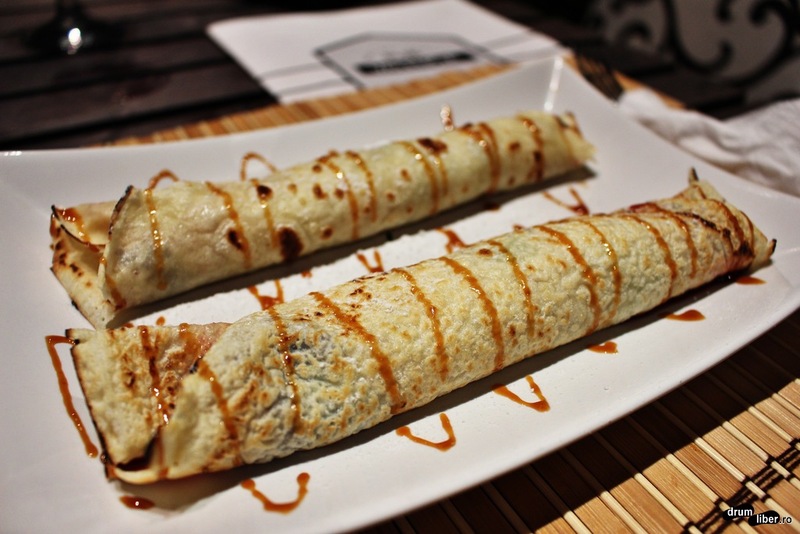 Bucharest can offer many kinds of restaurants, depending on the food you’d like to try. Location is also to be considered, so is the design. And maybe you also want to have some show during your dinner. Let’s assume you are in the Old City Centre for dinner: a nice Romanian restaurant can be Crama Domnească (Princely Cellar; you’ll have a view towards the ruins of the Old Court). Or Caru cu Bere (The Beer Cart; make a reservation or you might not get a table in the weekend here) if you are in search for a busy place. Or, Hanul lui Manuc (Manuc’s Inn; for a small group they can prepare a very good flaming lamb). All three are Romanian restaurants and depending on the evening, they organize different kinds of shows/performances/dances. 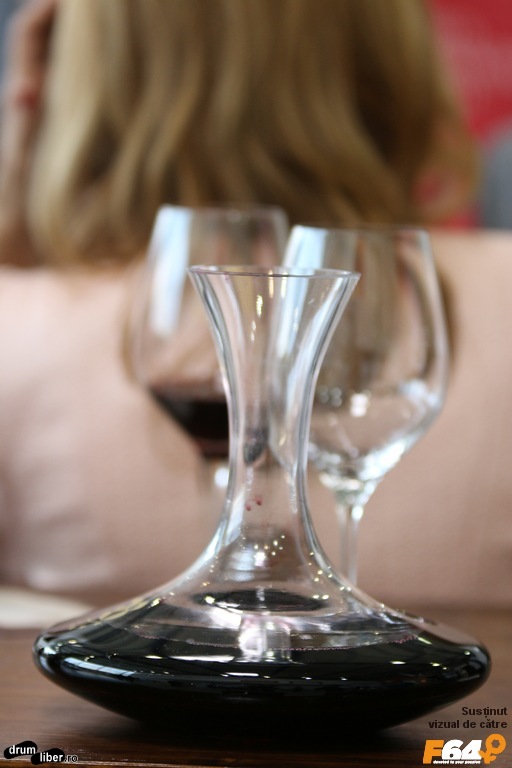 Wines are a matter of taste, so it is difficult to answer for you. 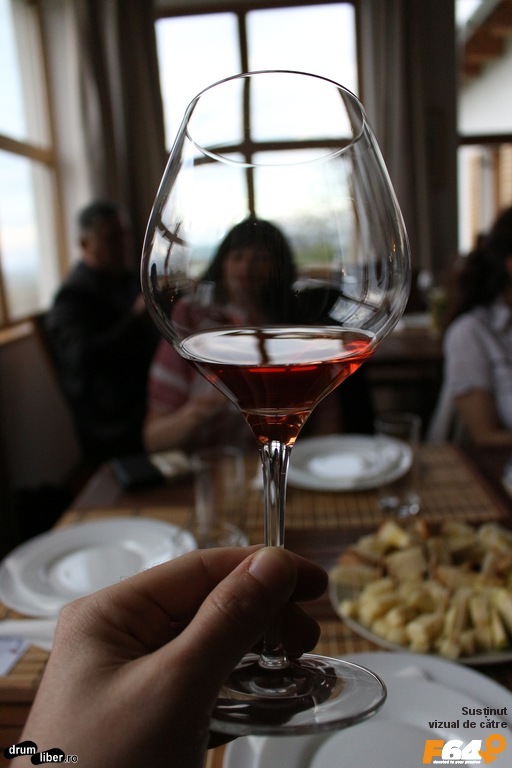 There are many options and 1.5 hours from Bucharest we have the Dealu Mare (Great Hill) area with very good red wines. 20+ winemakers in that area cover a good selection. And there are many other areas, too. 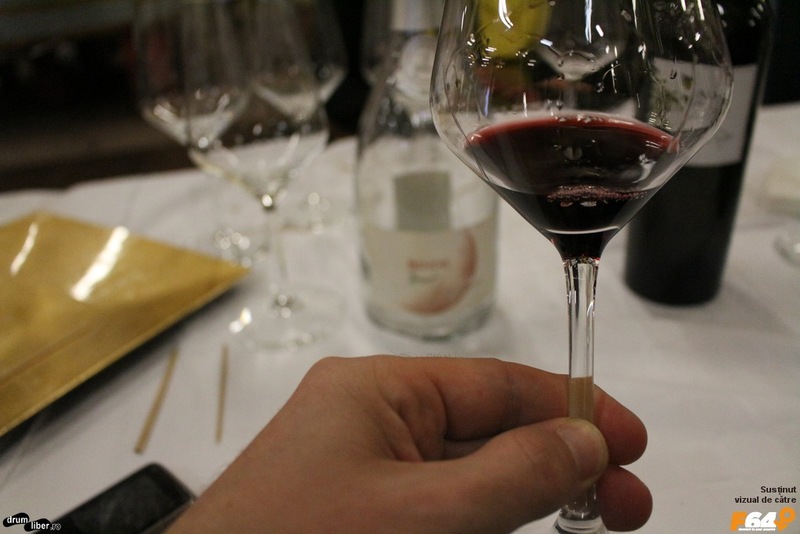 You could try a wine from Lacerta, Licorna, Budureasca, just to name 3, but the list is much longer (I do not want to upset anyone, these are 3 names I came up with, right now). We have a few local grapes like Fetească Neagră, Fetească Regală if you prefer a strong taste, red or white; Tămâioasă românească, Busuioacă de Bohotin are two flavored, local grapes. See what your selected restaurant can offer and do ask for advice over there. Also, try matching it with your food.